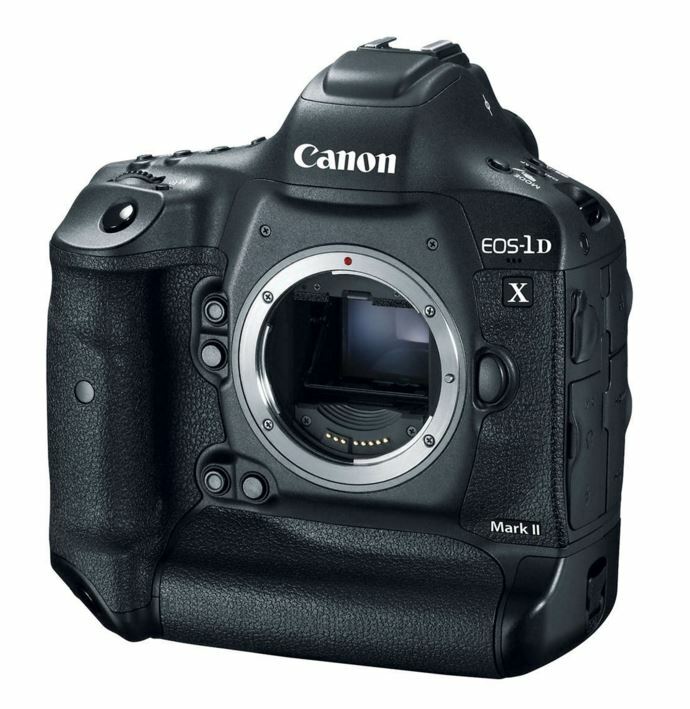 The Version 1.1.3 firmware being released at this time is for cameras with Firmware Version 1.1.2 or earlier. If the camera's firmware is already Version 1.1.3, it is not necessary to update the firmware. Q: Are the improvements from previous firmware versions included in Firmware Version 1.1.3?